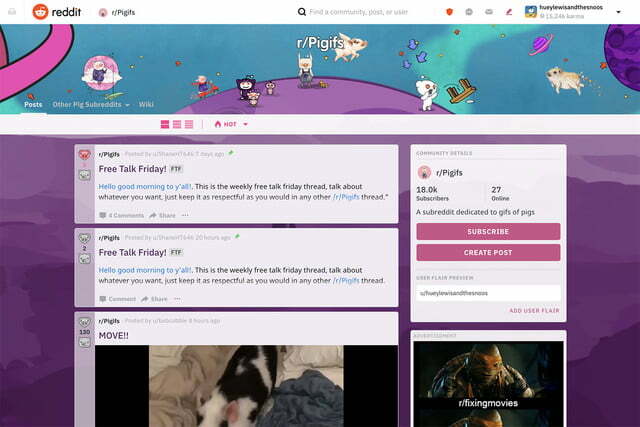 Even CEO Steve Huffman calls Reddit a “dystopian craigslist” — but that could soon change as the social site launches a major redesign with multiple view options, scrolls that never end, and an upgraded posts editor. While the “front page of the internet” has been planning the update for over a year now, on Monday, April 2, a small percentage of users got the first glimpse at the website’s major overhaul. 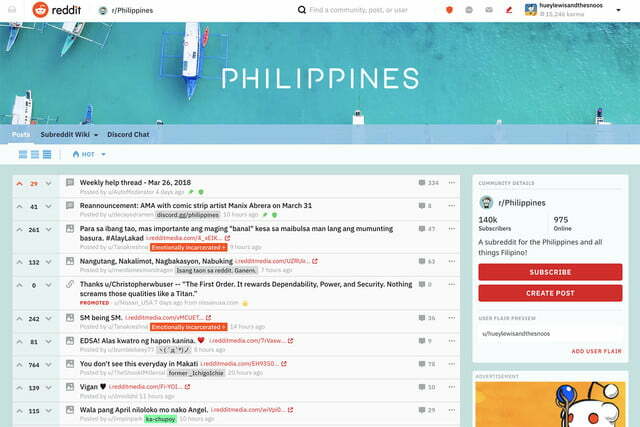 A randomly selected group of Redditors now have access to an early version of the redesign. The company said it is are still adding in some earlier features, designing new ones, and incorporating feedback from early users — so what that small percentage of users see now will likely change before a more widespread rollout. Reddit’s design overhaul was, in part, to create a code base that will allow the team to add new features faster than previously possible. Reddit explained that its code base has remained largely unchanged since launching more than 12 years ago and that the outdated code made it more difficult to add new features to the platform. The second major idea is to make Reddit more welcoming to new users, simplifying the process of finding new communities to join. The new design gives users three different view options to choose from (and users part of the early launch can also opt out to get the old design back by going to old.reddit.com). The card view, as the name suggests, puts each post inside a Reddit community in an individual card, with some of the content expanded without the need to click on it. The company says this version is the most like Facebook and Twitter, which was a conscious decision to make the platform easier to use for Reddit newbies. Compact view is designed for scrolling through posts quickly and Classic view, as the name suggests, is closest to the old Reddit. 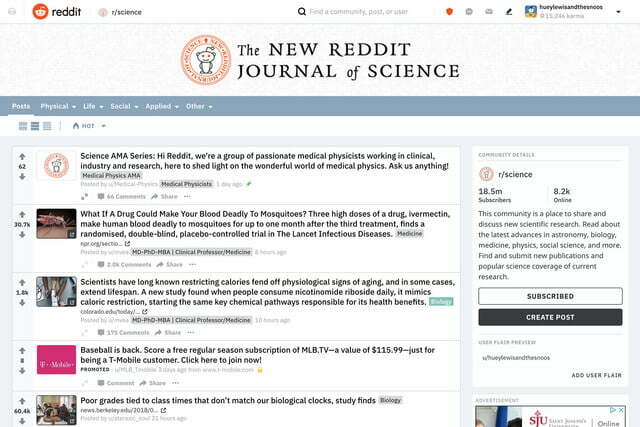 Besides just giving Reddit a new look, users will also see a handful of new features. For one, text, links, and images can now all be part of the same post, created inside a new post editor. The update also includes infinite scrolling — and when you do stop that scroll to click, a pop-up will show the content while keeping your spot in that scroll that never ends. The update also builds in some customization for communities that moderators previously created with their own workarounds. Social media users have a tendency to resist changes at first (case in point: Snapchat’s redesign) and as Wired points out, Reddit has remained the same for so long that any user resistance might be more extreme than the norm. The company notes, however, that it does “not have plans to do away with the current site,” suggesting the option to revert to the old school Reddit will be available for some time. But of course, for users that don’t like the new design, there is a Reddit for that — the platform is taking feedback on the update at the r/redesign Reddit.